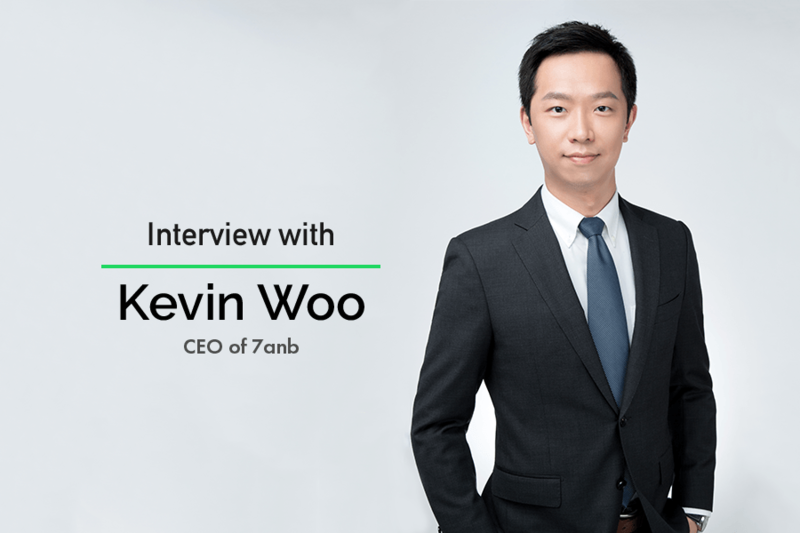 Today we had a ten-minute chat with Kevin Woo, the CEO of 7anb – a legal service startup that has changed the way people and companies search for legal services. He talked about the differences in Chinese and Western laws, the uniqueness of 7anb as a “legal tech startup”, and foreign businesses in China in general. How long have you been doing this work and how did you get started? I attended a local law school in China – the East China University of Politics and Law, which is a one of the most prestigious law schools in China. During my second year of Grad School I got the chance to go to the US as an exchange student for 18 months. I did an internship for the department of commerce of Wisconsin, where I studied. After that I went to New York for one more internship. After that I went back to Shanghai and started my career at Foursome – one of the biggest private investment companies in China. In 2012 we invested in ClubMed, which was one of the projects I was part of, which turned out to be a very good deal for both sides. After that I had an idea to start my own business. So three years later, here I am working on this project, to improve the accessibility of legal resources in the Chinese market. Please tell us what makes 7anb specialand what are the main benefits of your projects? Unlike the US and Europe, in China people don’t have easy access to legal services at this moment. When people have legal questions, many people don’t know how to find, select and control the quality of the legal services provided to them. In particular, when it comes to pricing, they don’t have the bargaining power. To complete our offer, I have partnered up with my high school friend who has a background in IT, who also thinks this idea has a great potential. So far we have served a few enterprises, providing them with a one stop solution, from opening new branches, registering the copyright, and providing legal and financial services. What’s more, we also have a portfolio of professionals who cater for other types of needs and for whom we provide new clients and cases. This also works for individuals, people who are looking to open companies, or have a personal matter to deal with (visa applications, contracting, real estate, etc.) so we are also happy to assist these people too. The main idea is that we are not really a law firm, we are a collaborative network of law firms, which makes it easier for us to handle pretty much any case, being able to integrate more than 6,000 lawyers, and bringing bargaining power to our clients. What industry would you say is the most “trendy” in terms of the amount of new registered foreign businesses in China? As we are growing our reputation in a foreign community, I have noticed a few trends. The entrepreneurs from Europe are mostly in the F&B and dining industry; as dining standards in Europe are very high, they want to bring the same standards to China for local people to experience. Another interesting trend I have noticed is a large number of Israeli companies who used to work and seek investments in the USA, are now looking to the East and bringing their ideas and technologies in AI, robotics, and high tech to China. Are there many differences in the Chinese law system compared to the West? Civil rights are greatly influenced by the West, such as France – Napoleon for example. But regarding business and commercial law, China was taking more from the US, of course also implementing our own differences in our own scale. But, as a professional I can assure you there is no major difference between commercial law in Europe, America and China – we all want to make money without harming one another. 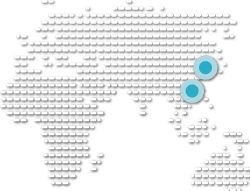 Company types are quite similar in China as well as in other countries, while China still poses its own restrictions towards foreign companies. China judges only follow existing laws and regulations to rule a case while western countries will consider case law as well. A contract always respects all parties’ bona fide intentions. All parties’ willingness takes precedent over all other elements in practice. Judges will in most cases take account of all parties’ true willingness stipulated in a contract. Chinese judges only follow existing laws and regulations to rule a case, while western countries will consider case law as well. China has its own financial rules, which are much stricter than in western countries. China strictly follows any existing laws and regulations passed by government. Case laws are not taken into account. These international rules govern international trade and business. According to local laws, if local laws are in conflict with international treaties, the latter supersede the former. What is your favorite part about working in legal services? Working in the legal business makes me happy for one very simple reason – the gratitude of our clients. When we help people handle their problems, they are truly grateful, especially when it comes to foreign clients and the language barrier. There are a lot of situations that companies and individuals abroad may find themselves in, and being one of the people/platforms that can truly help someone in need is something very dear to my heart. Having some legal documents that need translation? Shoot us an email!